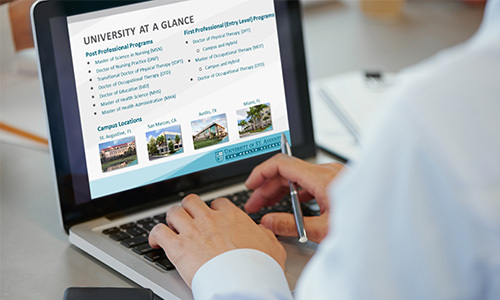 Join us on July 9 at 8:00 p.m. (Eastern) for a Virtual Information Session to learn more about the Master of Health Science (MHS) program and meet your MHS mentors! We are still reviewing applications for the Fall 2018 start date. You’ll also have the opportunity to get to know some of our Master of Health Science Industry Leaders!